1. Tea: Instead of coffee, try taking tea. Herbal teas like mint, chamomile, ginseng or lemon calm your nerves and are beneficial for your health. Sip on a cup of warm, home-brewed tea during those late-night study sessions, which will also help your brain wind down before crawling into bed. Studying during the day? 2. Milk: You’ve probably heard that drinking warm milk before going to bed helps you wind down. Milk contains vitamin B, protein, calcium and vitamin D, which help your muscles relax and reduce stress levels. 3. Yoghurt: A better replacement for soft drinks while snacking is yoghurt. Like milk, yogurt contains many vitamins and nutrients that help relieve stress. Replace Coca-Cola, Fanta or that favourite ice cream with yogurt parfait, which is better for your health and still just as satisfying as a study break snack. 4. Fresh Fruits: Fruits contain the natural sugars needed for brain boost. Dark fruits such as Blueberries (which can be bought frozen in bags) get a lot of attention because they contain powerful antioxidants and other nutrients. The natural sugars in fruit offer clean energy, so you don’t experience the crash that follows consumption of refined sugar. Bananas, citrus fruits like oranges are also good brain fruits for consumption. 5. Avocados: Avocados are high in vitamin B and potassium. These make them the perfect fruit for lowering blood pressure and stress levels. So try eating an avocado with bread, sandwiches, however you like them to give your brain that extra boost it may need to stay active and focused while going through your last revision notes. 6. Fish: How can eating fish lead to better grades? The answer lies in the high concentrations of Omega-3 fatty acids found in most fish. 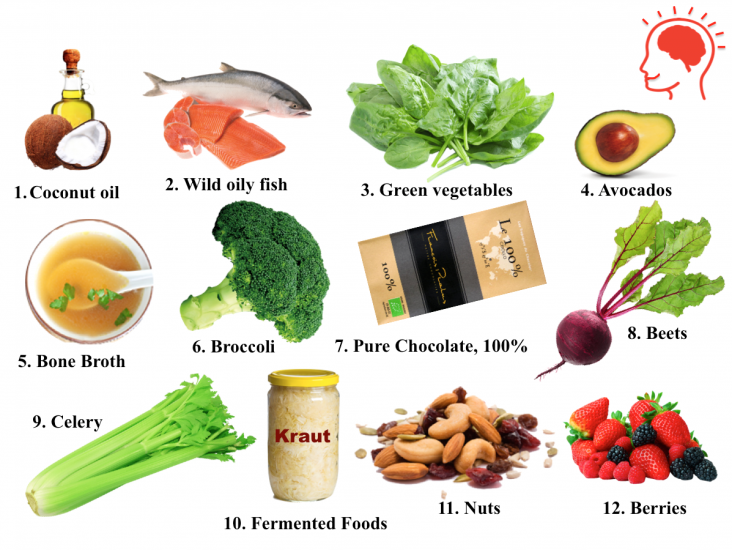 These fatty acids are essential to proper neural function. Most of our brain is made up of fatty tissue, so it makes sense that eating fish and other foods high in fatty acids would help us focus more and learn how to study more efficiently. Eating fish regularly can also reduce your risk of dementia as you get older, another indication of its impact on brain health. 7. Nuts: Like fish, many types of nuts such as almonds, date nuts, and walnuts contain high levels of essential fatty acids that help your brain to perform optimally. As an added benefit, nuts contain a good amount of iron and also provide oxygen to the brain which increases your mental alertness and ability to retain information. Since nuts are high in unsaturated fat (aka the “good” fat) and calories, they make great sources of energy as well. Sounds like a perfect recipe for better grades! 8. Eggs: Eggs are good. No, eggs are great and the very fact that they can be cooked, fried, scrambled and eaten in many ways, make them an even greater choice for breakfast. One egg alone contains vital nutrients, 6g of protein, vitamin B12 (which helps convert glucose into energy) and less than 100 calories – depending on how it is cooked. ← Are ‘smart drugs’ all they claim to be? 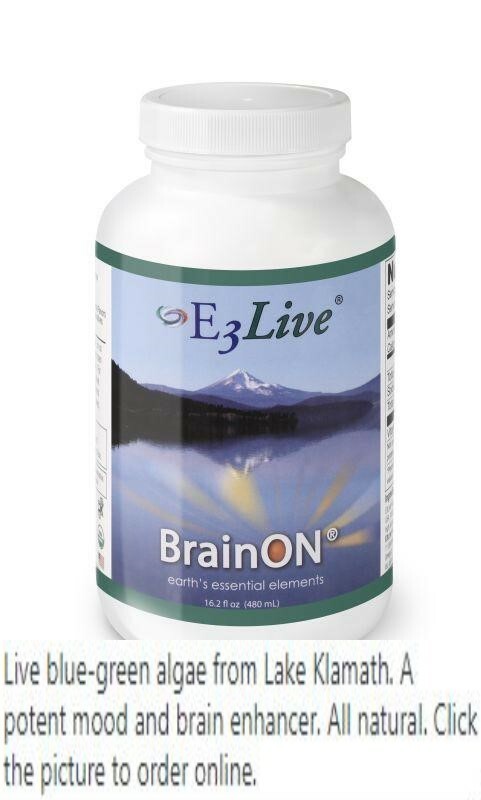 How to Improve Your Brain With Nootropics?